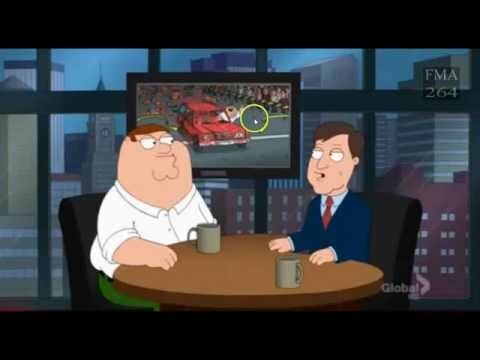 This video covers much of the foreshadowing of the bombing in the FAMILY GUY eppisodes etc. There are links no doubt with Sandy Hook and Aurora to be determined with time. Within this hologram we call the world… this mirroring effect is a bit maddening. The trouble is also that it takes one back several steps to where the viewer is seeing tragedies with the eyes of a statistician… that is, recording names, dates and minutia while missing the real cause. Of course, the whole gun control/confiscation rants started with renewed energy as a result of this recent incident as anyone would predict. One might suggest that if you are using a Cray computer or something similar to track various trigger events that have foreshadowing (a common element in movies to set a scene and provide triggers or clues to future events) then one might also be able to use tarot and other divinitory tools to pre-select targets. It’s not so very strange. It is of course diabolical. After all if you keep in mind they view this world like the chess board… black and white tiles… then everything has a pattern…you simply need to discover it.